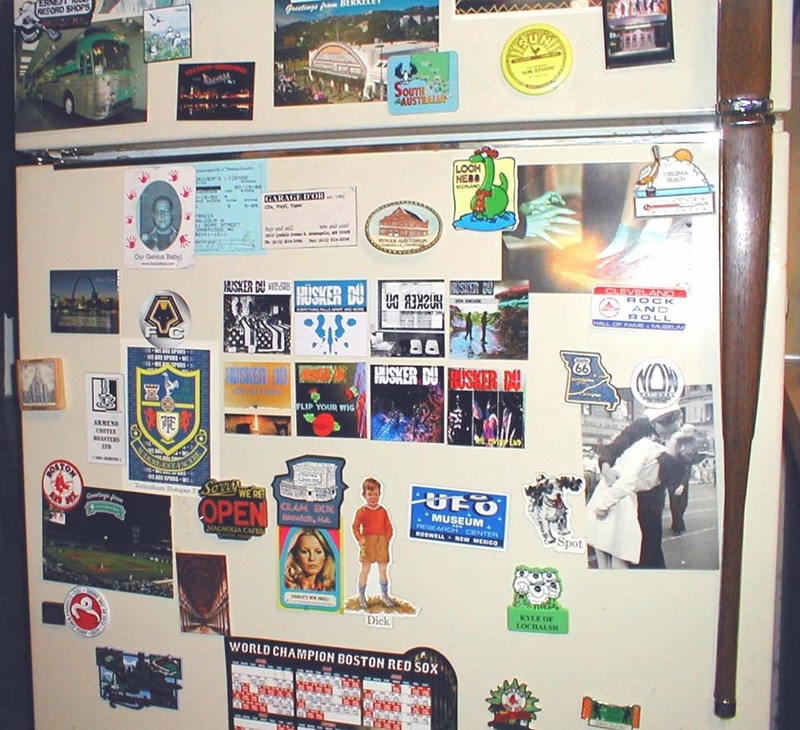 These appeared on eBay in mid-2006 from a seller who offered similar magnets for a whole bunch of bands. They measure 2 5/8" square. Print quality is pretty decent.